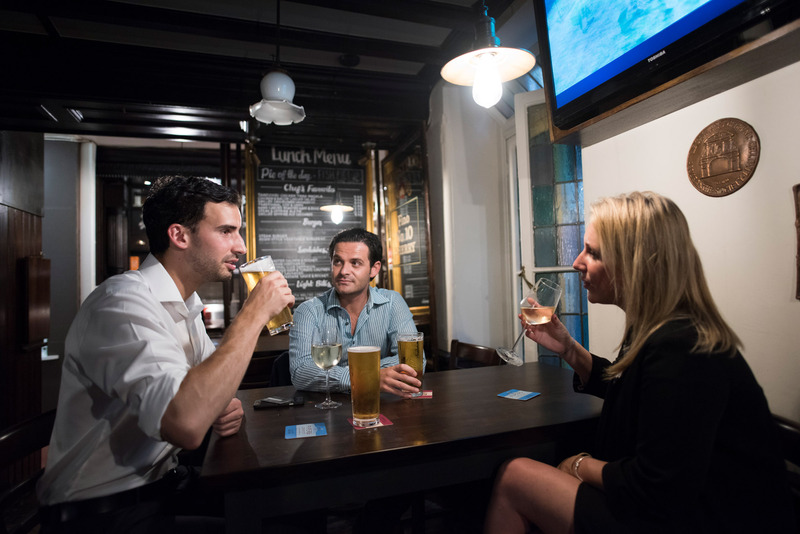 Drink and dine in the historic surroundings of one of Moorgate’s oldest pubs. 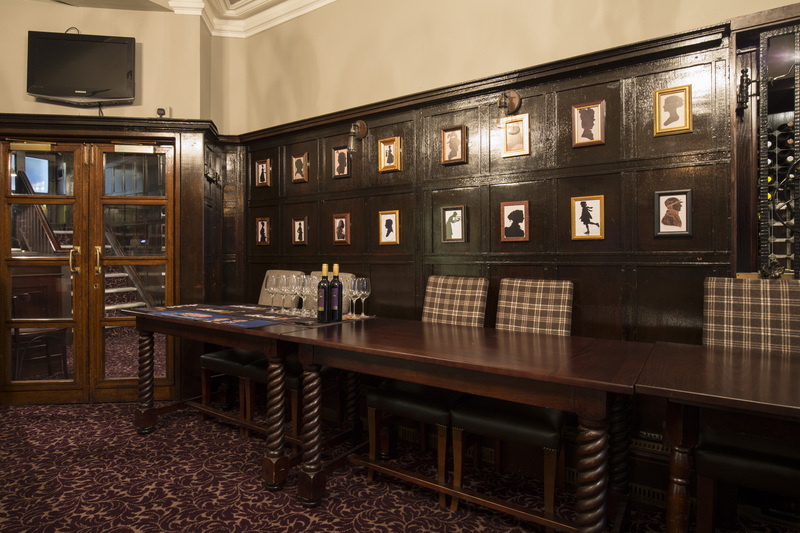 We offer a delicious selection of pub favourites with a modern twist. 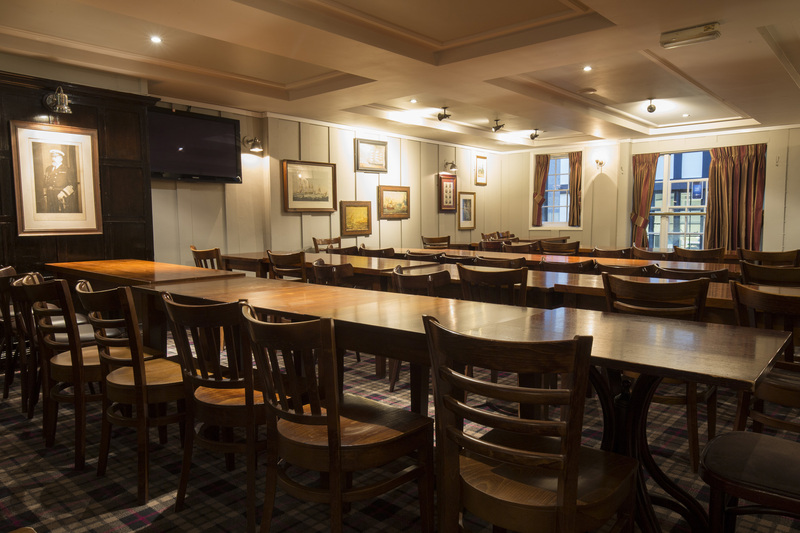 We have a spacious function room available for hire 7 days a week. 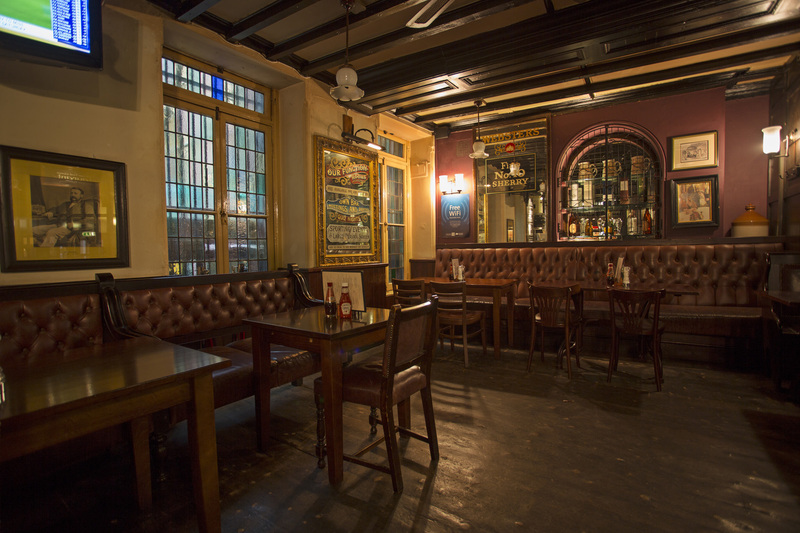 One of the best places to eat in Moorgate, The Old Doctor Butler’s Head is one pub that takes great pride in its food. 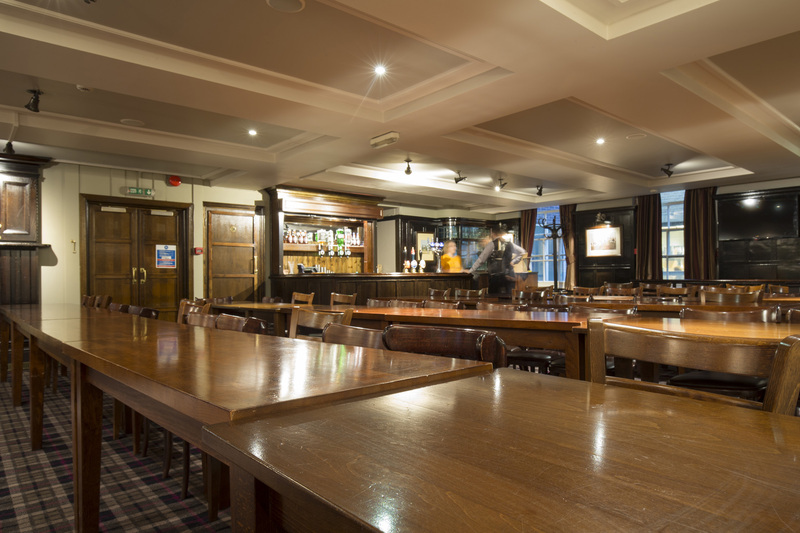 We offer both traditional pub classics in the bar and innovative, elegant cuisine in our restaurant - with a talented and creative kitchen team using seasonal and superbly sourced ingredients across both menus. 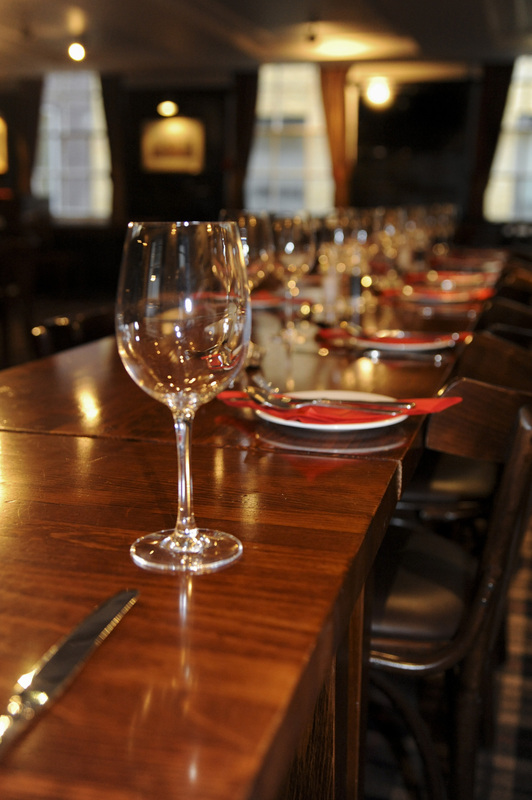 Our excellent reputation among local foodies means we do get very busy here, so book your table today to avoid disappointment. 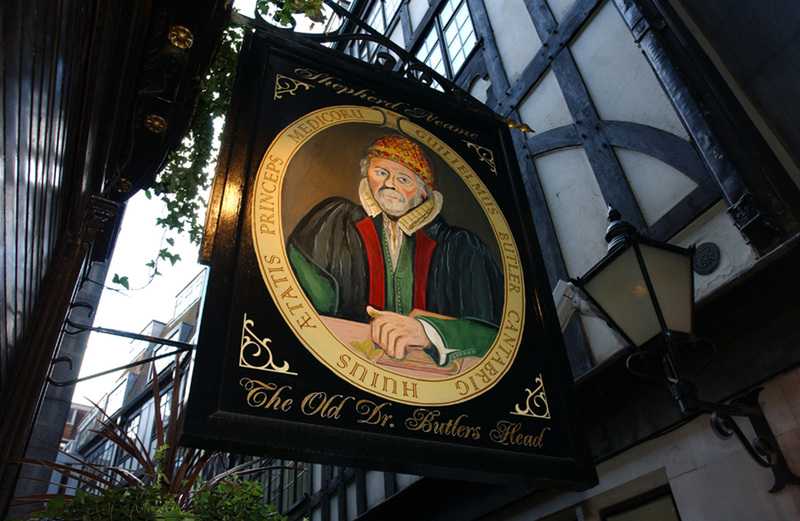 Named after the court physician to King James I, a trip to The Old Doctor Butler’s Head makes anybody feel good - with warm hospitality, rich history and fabulous fare the order of the day. 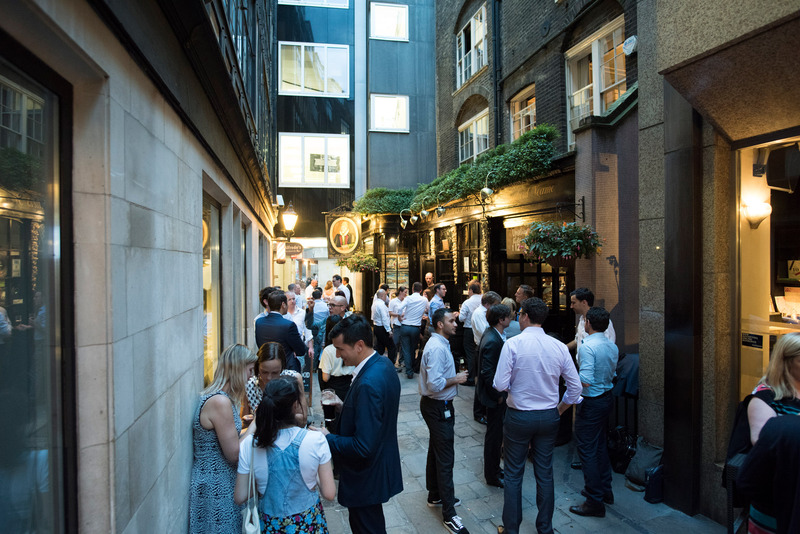 We’ve been serving the Moorgate masses for more than four centuries, and visitors still flock here for our famously good cask ales and delicious restaurant-standard food. 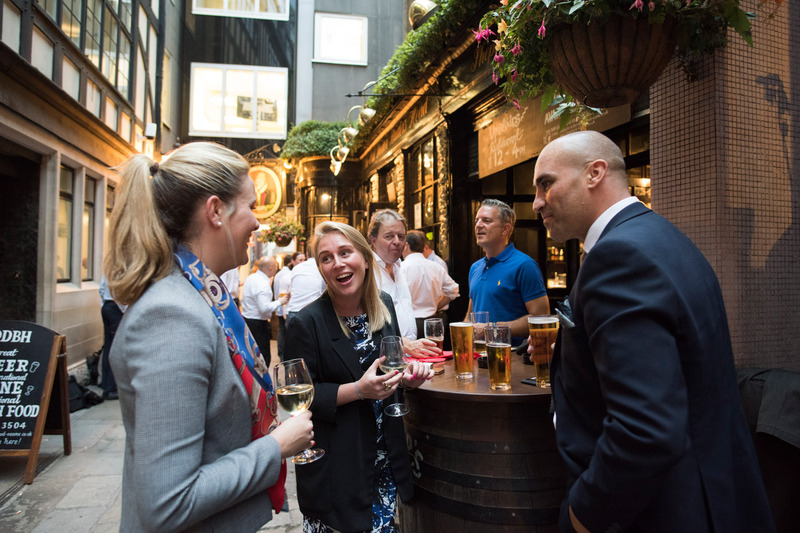 There’s a great selection of world wines and international lagers here too, to be enjoyed either in our traditional bar, restaurant or outside in the alley - where authentic beer barrels lend olde worlde charm to our alfresco area. 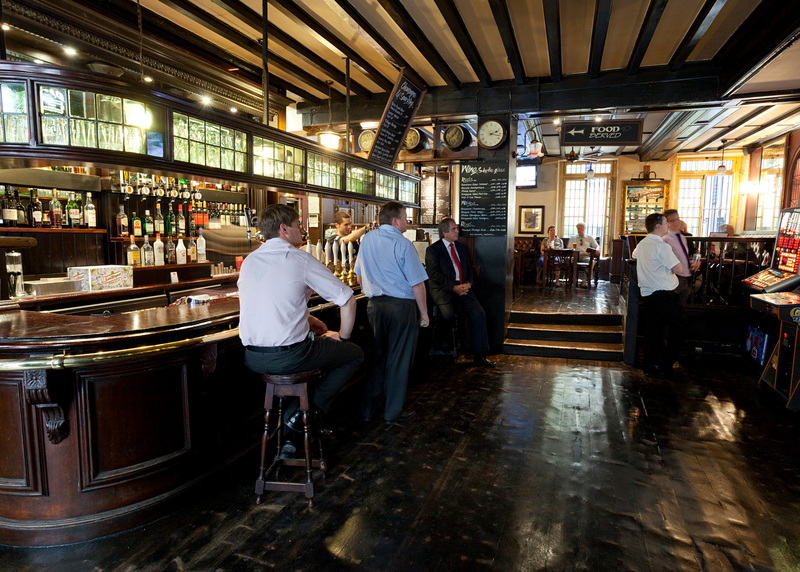 With the pub near Guildhall, this is a popular spot with city workers, but it’s a favourite haunt of sports fans too. 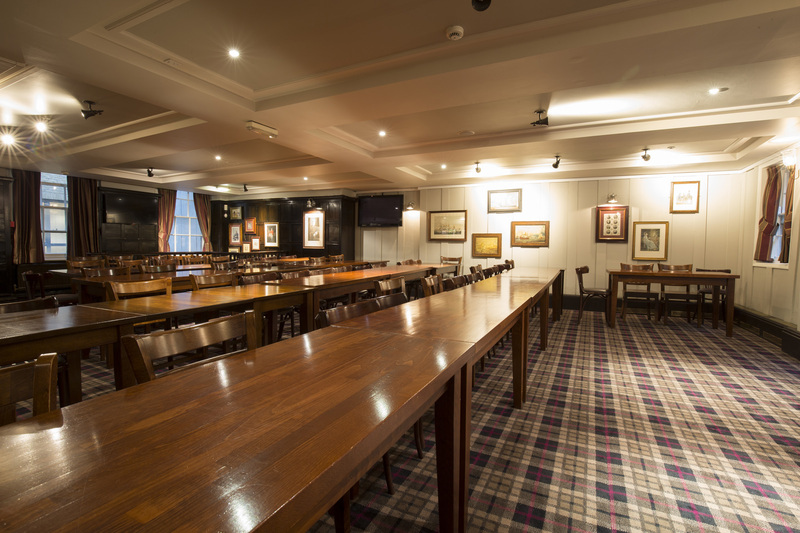 We have BT Sport and a number of screens, making this the perfect place to catch the big midweek games.